(MENAFN - UkrinForm) Presidential candidates spent a total of UAH 623 million from their election funds on advertising in mass media, according to the Ukrainian NGO Committee of Voters of Ukraine. 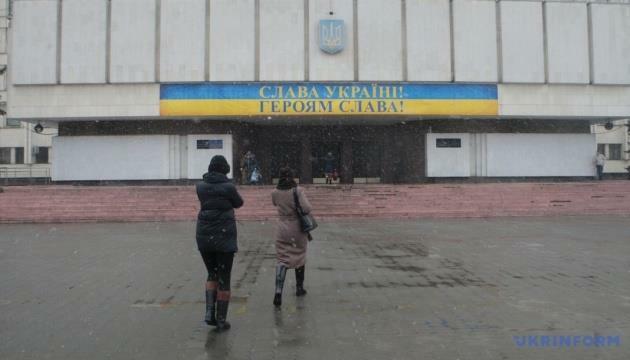 "In general, candidates whose reports are available on the CEC website spent UAH 941 million. This means that 66% of funds or every second hryvnia was spent on advertising in mass media, reads the report. According to the posted reports, the highest percentage of costs on advertising was spent by Yuri Karmazin (100% of the funds or UAH 368 thousand), Yuriy Boyko (84% of the funds or UAH 39 million) and Serhiy Taruta (82% of the funds or UAH 80 million). They are followed by Vasyl Zhuravliov (81% or UAH 279 thousand), Volodymyr Zelensky (74% or UAH 64 million), Viktor Bondar (74% or UAH 4 million), Serhiy Kryvonos (73% or UAH 13 thousand), Yulia Tymoshenko (72% or UAH 118 million), Ruslan Koshulynsky (71% or UAH 11 million), Petro Poroshenko (61% or UAH 251 million). Some candidates have not released any information on their spending over the reporting period, in particular, Oleksandr Vashchenko, Mykola Haber, Oleksandr Danyliuk, Roman Nasirov, Ruslan Ryhovanov, and Oleksandr Solovyov. The reports cover the period from the opening of the election fund till March 18, 2019. Some candidates have not released any reports, in particular, Hennadiy Balashov, Oleksandr Vilkul, Dmytro Hnap, Anatoliy Hrytesenko, Dmytro Dobrodomov, Viktor Kryvenko, Oleh Liashko, Yevheniy Murayev, Valentyn Nalyvaichenko, and Volodymyr Petrov. As reported, the presidential election campaign started on December 31, 2018. On February 8, the CEC completed the process of registration for the post of head of state in Ukraine's presidential election. A total of 44 presidential candidates were registered. Five candidates later withdrew from the presidential race.